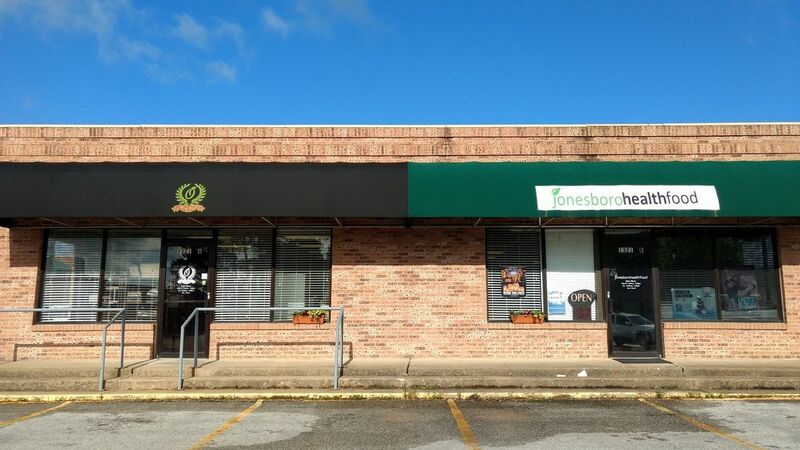 We are located at 1321 Stone Street in Jonesboro, Arkansas, one block north of East Nettleton Avenue, between Caraway Road and Red Wolf Blvd. Our hours are Monday - Friday, 9:00 am to 6:oo pm and Saturday 10:00 am to 4:00 pm. We're closed on Sunday.